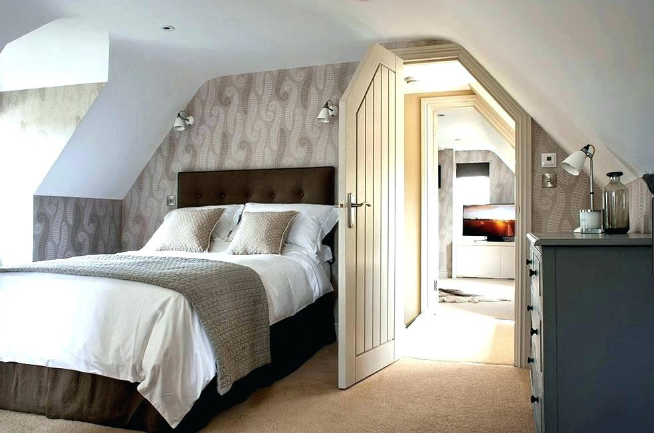 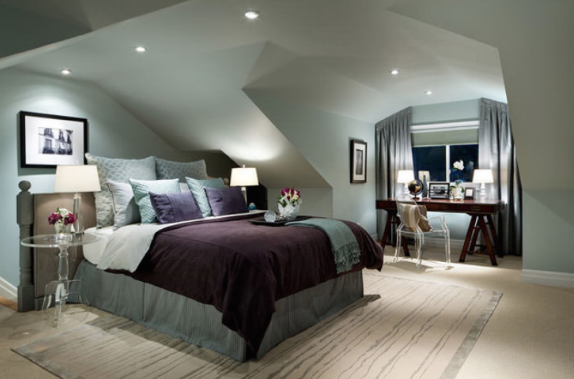 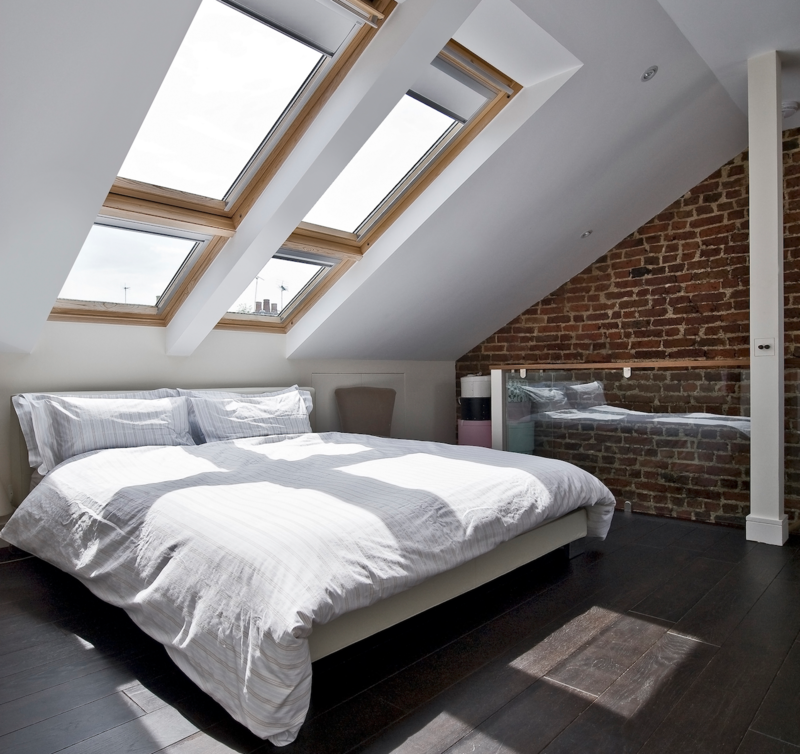 Rafter Loft Conversions offer outstanding quality and value in and around Altrincham. 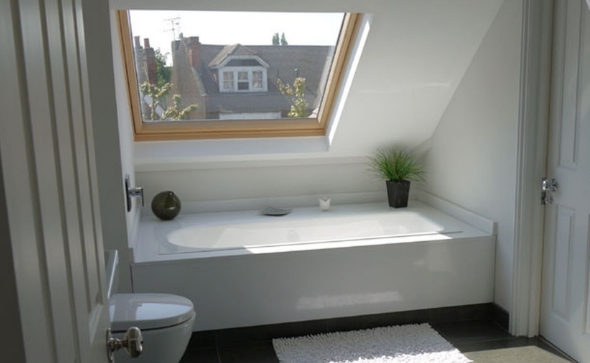 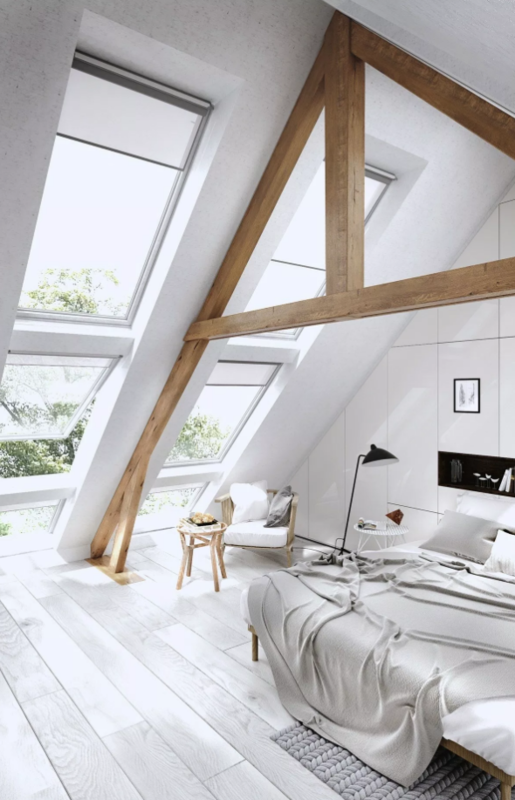 We offer a great way of adding fantastic value to your home and to extend your living space, from Velux conversions to multiple dormer conversions. 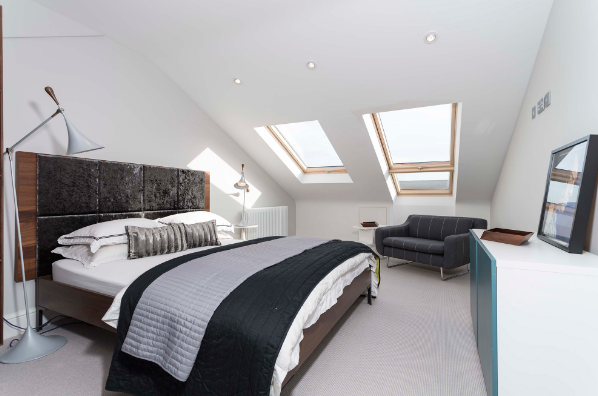 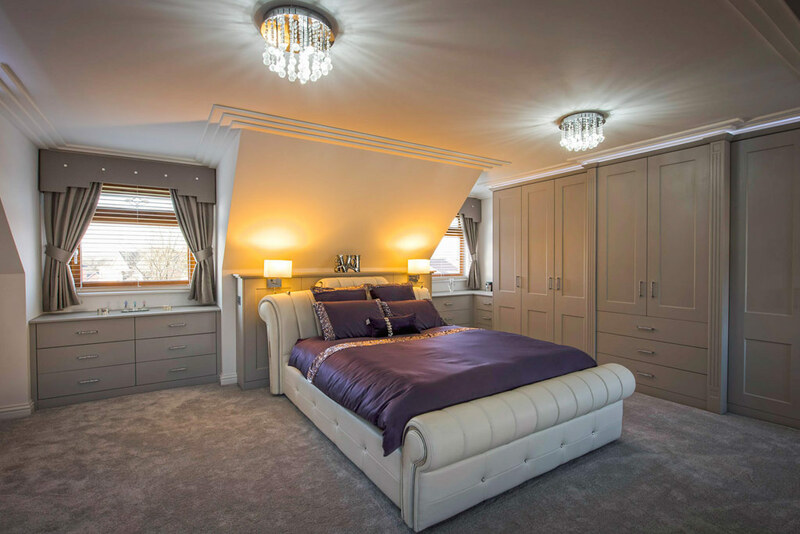 Loft conversions in Altrincham are excellent value for money and and hopefully give you a fantastic return on your investment, with prices starting at only £17.999 for a extra bedroom, bathroom, play room, craft room, cinema or for a little peace and quite. 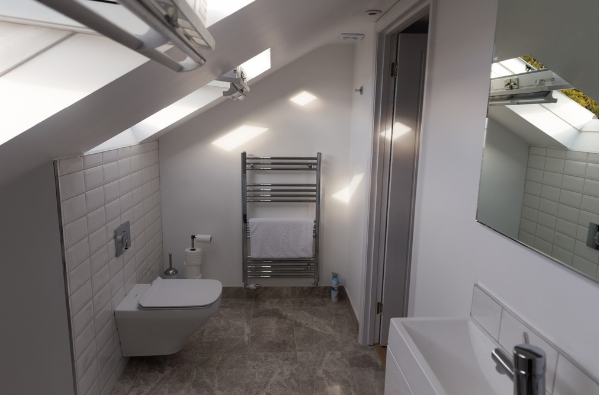 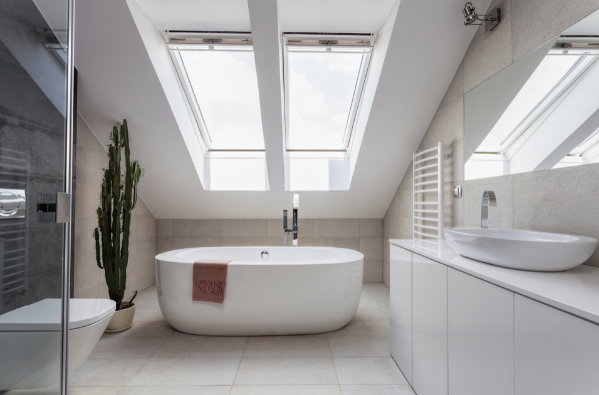 Rafter Loft Conversions take the stress out of the process by dealing with all stages of your project, we provide a full design and architecture service to deal with your bespoke conversion including structural calculations, building regulations and any necessary planning approvals if required. 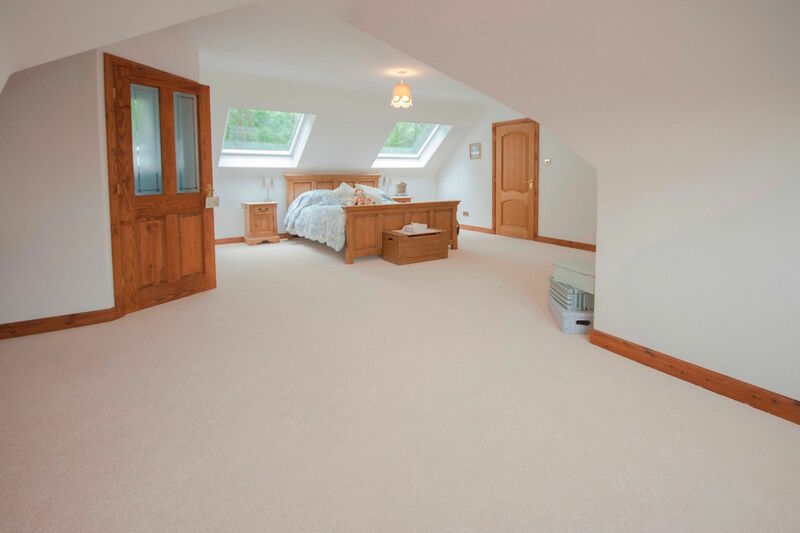 We aim to complete your free quote and Cad drawing within a week of visiting you.